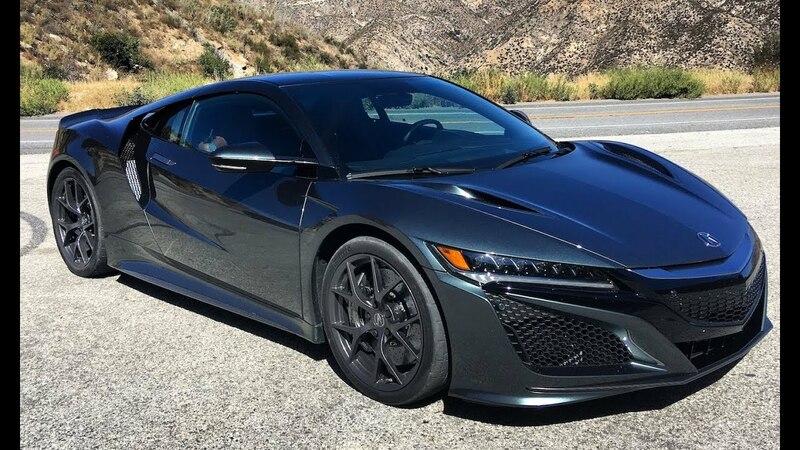 Honda (American Honda Motor Co.) is recalling certain 2017-2018 Acura NSX vehicles. The crossover pipe couplers between the left and right fuel tanks may leak. Honda will notify owners, and dealers will replace the left and right fuel tanks, free of charge. The recall is expected to begin November 6, 2018. Owners may contact Honda customer service at 1-888-234-2138. Honda's numbers for this recall are U29, and Z28.